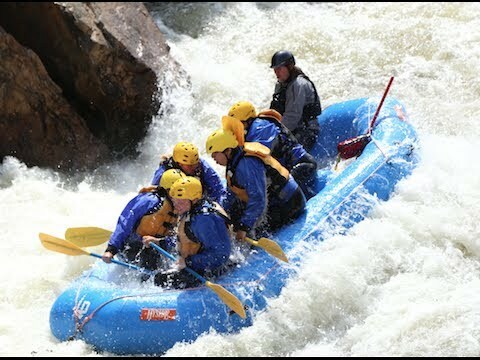 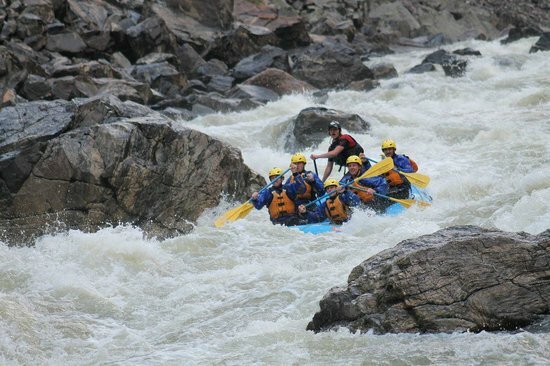 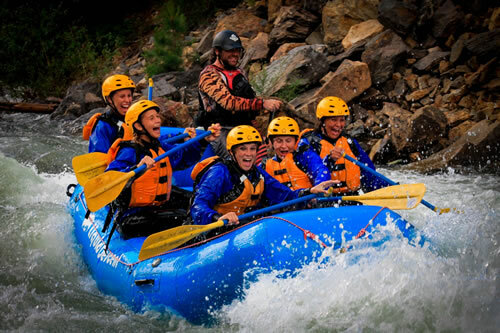 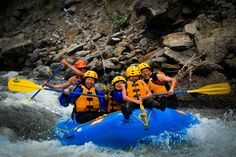 Colorado’s premiere rafting experience! 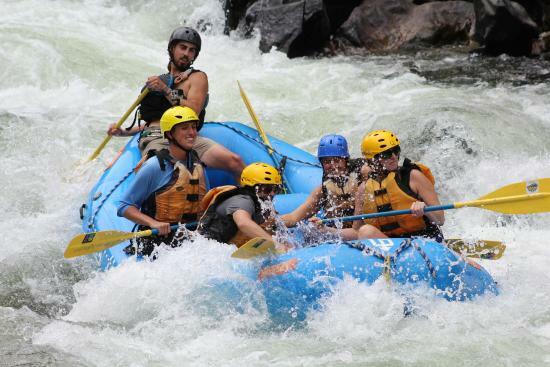 We have fantastic facilities, multiple locations, great vehicles (with sweet sound systems! 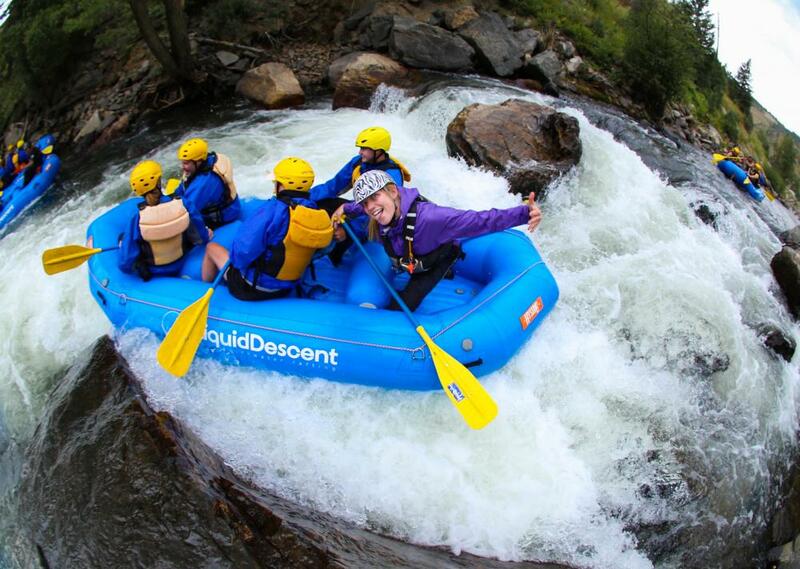 ), the newest and cleanest gear, and world class guides! 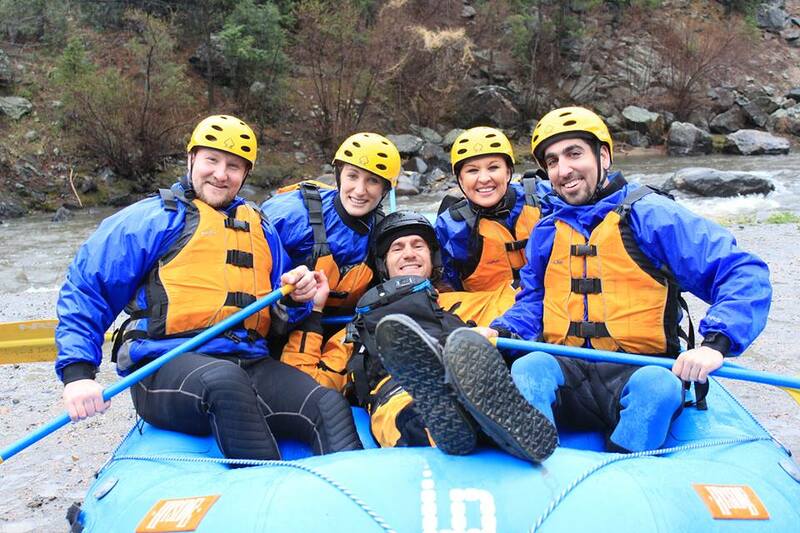 We love running rivers and are thrilled to share the experience with our customers. 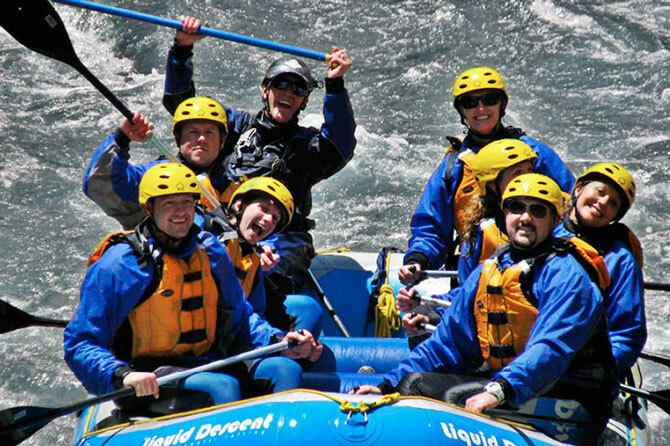 We firmly believe that the guide is the single most important factor in determining your experience. 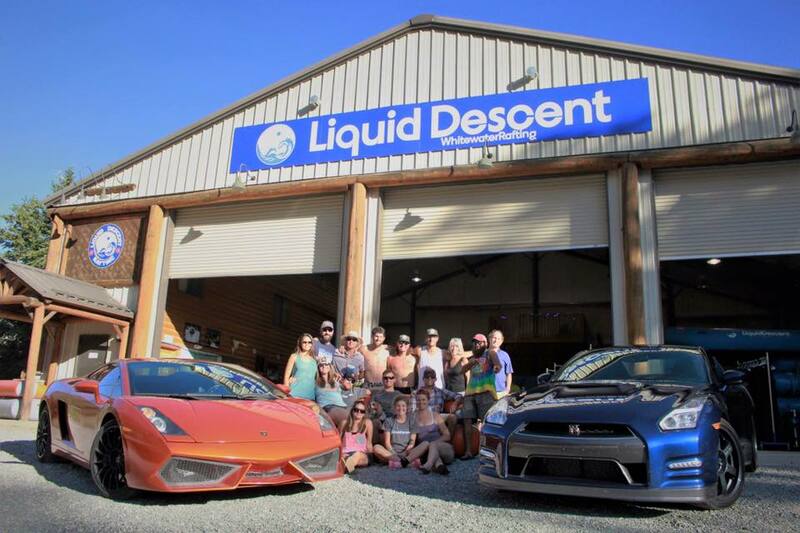 Come see what sets us apart!